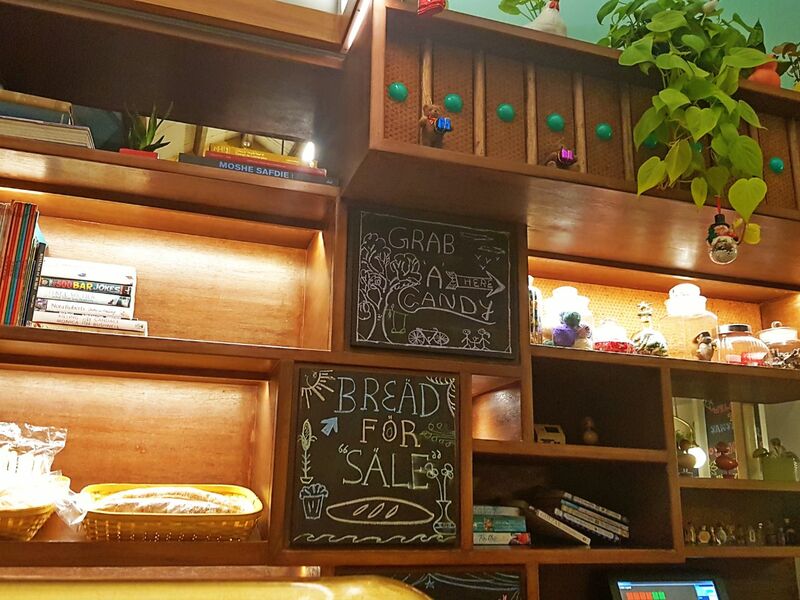 The latest entrant in the vegetarian food scene in Mumbai is 10th Street Cafe. We visited the Khar outlet on a Thursday evening and it was quite occupied for a weekday. We sat in the outdoor section as the weather was pleasant. Cute little place with a bar and a brightly lit indoor section. We ordered for the Quinoa Bean salad which was tossed in a Balsamic Vinegar Dressing and topped with Sour Cream and Avocado. It was fresh, crunchy and delicious. In the appetizers, we tried the Arancini Balls which was served on a bed of Arrabiata sauce. The sauce was great but the rice balls could’ve been, maybe a little more cheese? Coming to the mains, we had the Spinachy Goat Cheese Pizza, a must try, it was too good, loved the combination of herbed mushrooms, spinach and goat cheese! And we tried the Peri Peri Rice with Mushroom Stew, this was a complete meal for one! The stew was spicy and the rice was prepared with a lot of veggies. Coming to the desserts, we would totally recommend the Almond Praline Cookie which is also their signature dessert. Layers of Biscuit Crumble, Chocolate and Praline and is served with a scoop of Vanilla ice cream. Only thing that I would like to point out is that the bartender forgot to add alcohol to my Basil Pomtini, which they apologized for later so it’s alright. Overall, the food and the service was great, definitely a must visit for some great comfort food. 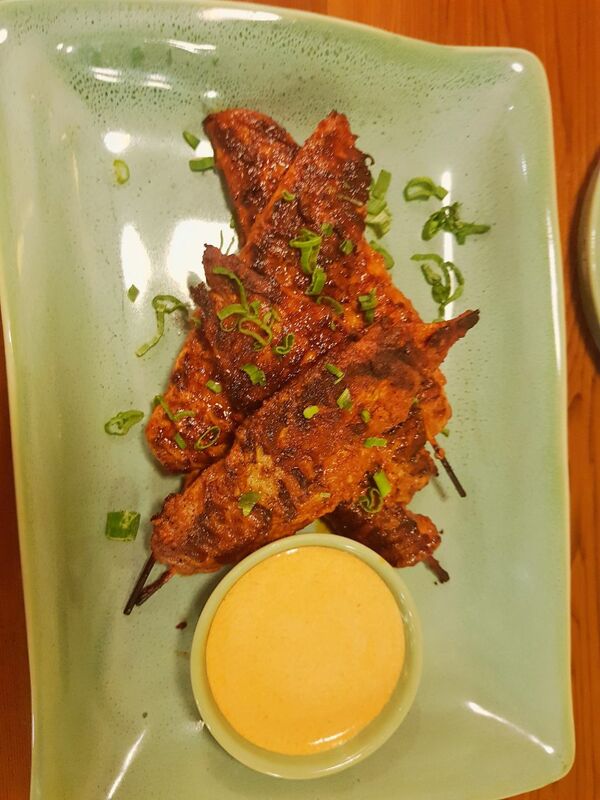 With the few Asian restaurant options that we have, we are always looking for new places to try out. We came across Myxx and even though it was a Tapas Bar, we decided to try it out for dinner. 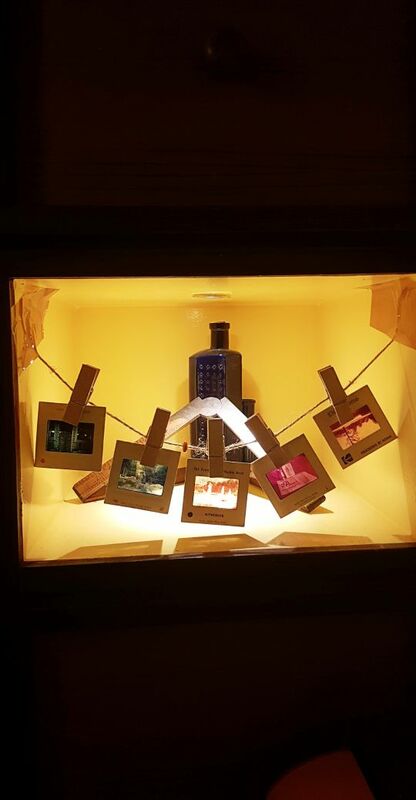 Located in the by lanes of Juhu, opposite Harry’s, Myxx has two sections – outdoor and indoor. In the inside section they have high tables as well as regular tables, a bar that extends on one side of the restaurant and brick textured walls. There was music but thankfully it wasn’t too loud and we could have a decent conversation. Their menu is quite extensive and has everything from Soups, Salads, Sushis, Baos, Dimsums, Small Plates, Tapas, Woks, Mains and Desserts. We ordered for the following: Burrata Cheese Salad which came with a lot of greens topped with a generous dollop of cheese. The Sundried Lotus Root was a delicious portion of Lotus Root tossed in a tangy cocktail sauce served on a bed of mashed potatoes, yummy! The Coriander Chicken and Pokchoy Dimsums were wrapped in steamed pokchoy and were extremely flavourful. The Bacon Wrapped Prawns, probably the only dish we didn’t enjoy as the Bacon was not cooked well, the prawns were fine though. We ended up peeling the bacon off and just eating the prawns. My favourite dish was the Steamed Baos. The baos were red in colour (beetroot infused) and the spicy shredded chicken filling was too good. Going to go back for this. In the drinks, we ordered for a Mango Jalapeno Mojito – extremely potent but no flavour of mango, the Hot Todi – classic and perfect and a beer. Overall, the food at Myxx tastes good, looks even better. The service is well informed and prompt and the interiors are decent. We’re definitely going back there to try out some more dishes! 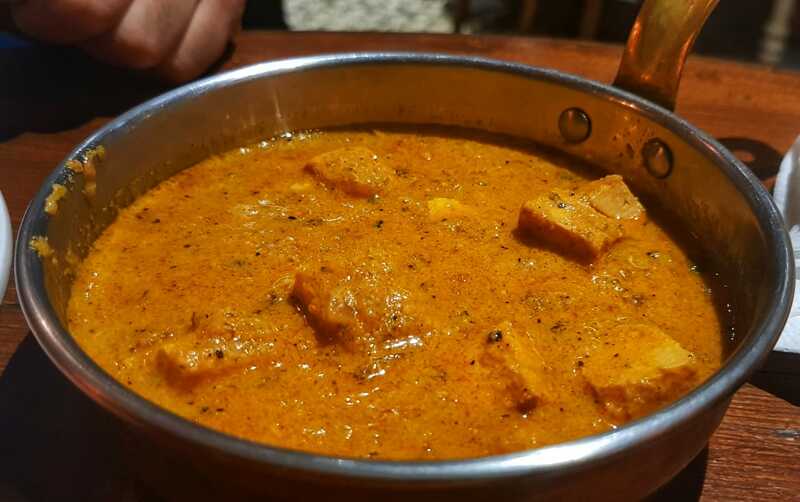 I’m a big fan of Cafe Madras and all the authentic South Indian joints in and around Matunga so when I first heard of Madras Diaries, I was quite excited to give it a try. Located at Waterfield Road, the restaurant has a beautiful exterior. You enter through a huge wooden door which is painted colourfully on the other side. 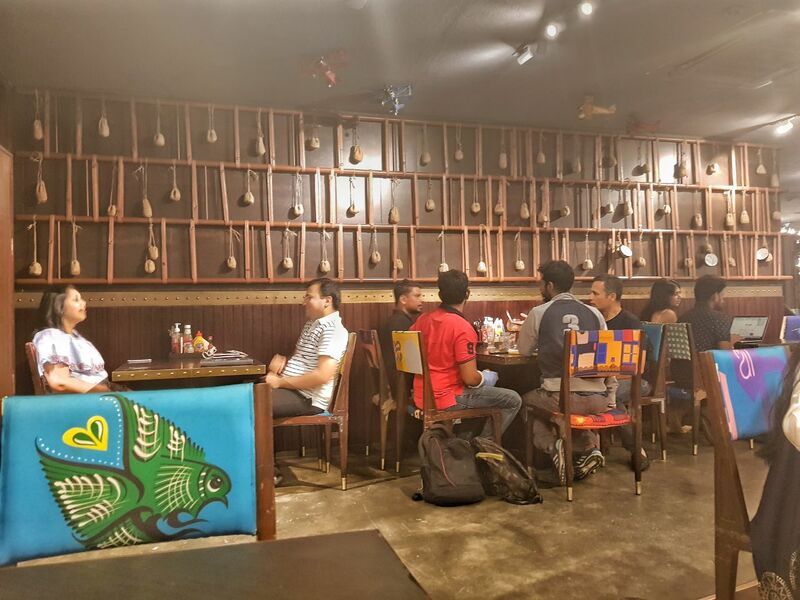 The restaurant is divided into two sections and the interiors were vibrant and colourful! The menu, just like the ambience is colourful with pictures of everything South Indian, Dosas, Appams, Filter Coffee and non food related things like Bharat Natyam. How interesting! We ordered for Tahttu Idli, Chettinad Paneer and the Malabari Parottas. 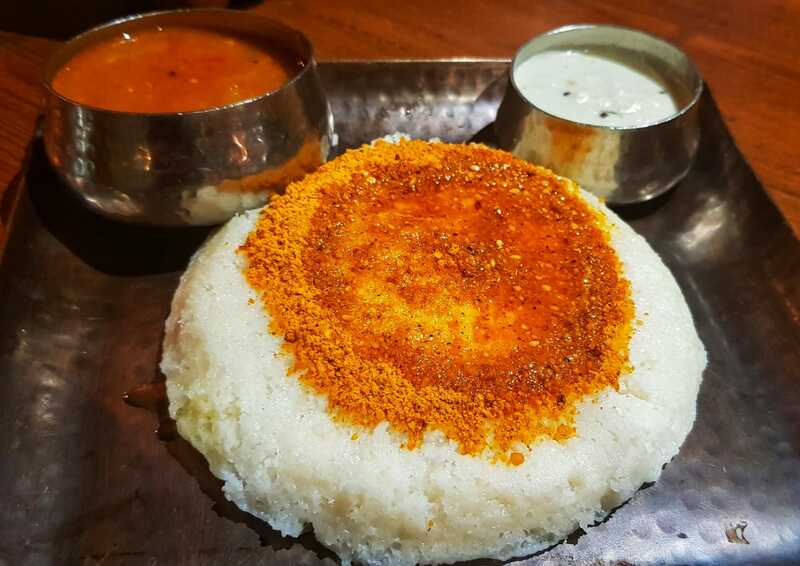 The Idli was not completely authentic like a Thaat Idli that you would get at Cafe Madras but nevertheless, it was yummy and came topped with the gunpowder chutney. The Malabari Parotta went well with the Chettinad Paneer which was spicy and creamy. 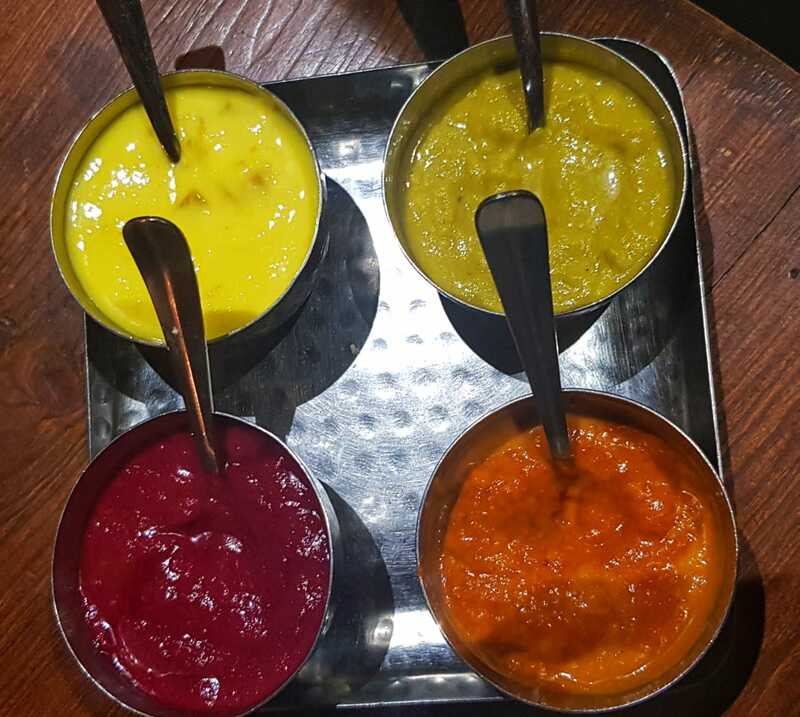 A must try are the 4 chutneys that they give you alongwith your meal! All so good and different from the others! Alongwith our meal we ordered for the Masala Buttermilk, it tasted fine but we were disappointed that it wasn’t freshly prepared. The service here is extremely quick! Within minutes of us placing our order, we had the food on our table. In that sense, we got a proper udipi feel! Overall, we had a good experience here, the food tasted good and the ambience is warm and homely, the pricing is competitive. The quantity of the dishes could definitely improve. Going to go back for sure! When restaurateurs get creative with the names of their restaurants, it’s quite commendable. When we first heard of The Looney The Lover and The Poet, we had mixed reactions. What an interesting name, but sad that it had replaced Thallasa. Anyway, we made a reservation and headed there on a Wednesday evening. The restaurant was relatively full on a weekday. The ambiance was lovely, the outdoor section had dim ferry lights and creepers alongwith soft music. 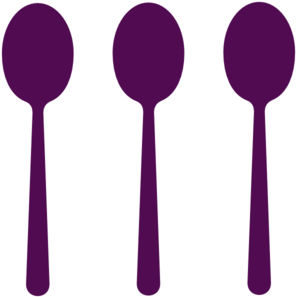 The service was extremely good, the servers were well informed, polite and friendly. They helped us with our order and suggested some great dishes. The menu here is very interesting, they have a range of healthy options as well as gluten free choices. We loved the food and here are some things that you must try when you’re here. The Afghani Ashak with Minced Lamb was epic. Literally melted in my mouth and one of the finest mince I’ve had. The Wavocado Toast – borodinsky bread toast with avocado, feta, sun dried tomatoes, pepitas, too yummy! The Khachapuri which is like a flatbread topped with artichoke, sunsried tomatoes, pinenuts, goat cheese, mushroom and onions. Another must try is their Dosa which comes with a curry like filling and is quite unique and flavourful. For desserts, we tried the Almond and Nutella Babka French Toast with orange caramel, dark chocolate & coffee and orange ice cream. Again, something different, the flavours of the ice creams were great although I’m not a fan of bread in desserts. 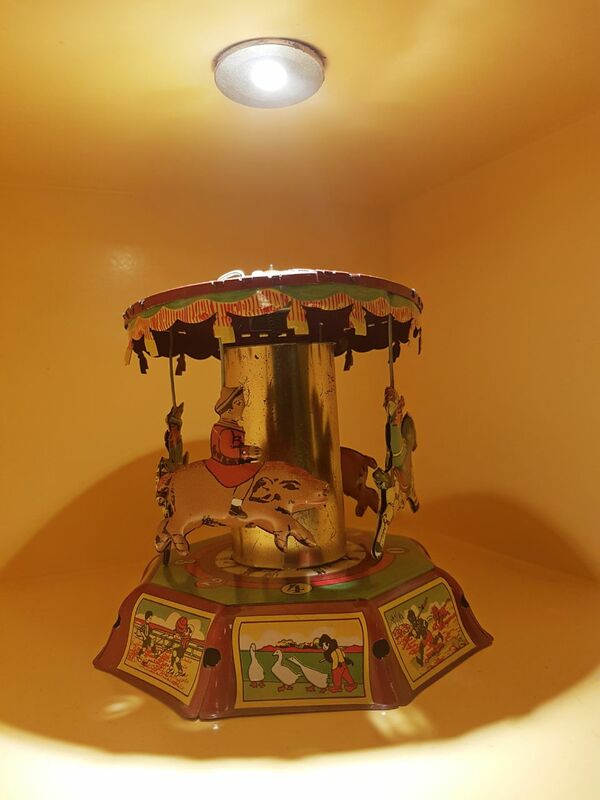 Overall, we were extremely impressed with the food and service of this restaurant and it definitely calls for a repeat visit to try the other items on the menu! Keep up the good work guys. With all the new places in Kamala Mills, London Taxi comes across as a pleasant surprise. We were here for lunch and must say, the food and presentation is quite impressive. The interiors are colourful with a long bar on one end, high tables in the centre and comfortable seating on the other end. From the drinks, we called for the Dirty Truffle Martini and the Mimosa. The martini was extremely potent and not for the weak hearted and the Mimosa was a perfect lunch drink! 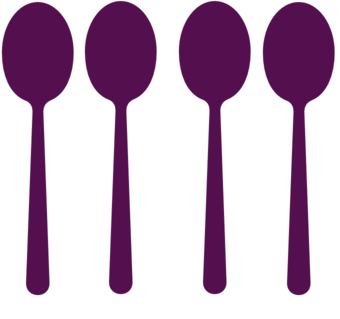 From the Soups, we absolutely loved the Truffle Scented Dark Chocolate and Cauliflower Soup. It was unusual but at the same time quite easy on the palate. The Watermelon and Feta Salad was next on our table and it came with olives, crotons, feta and drizzled with olive oil and balsamic reduction, refreshing and delicious. 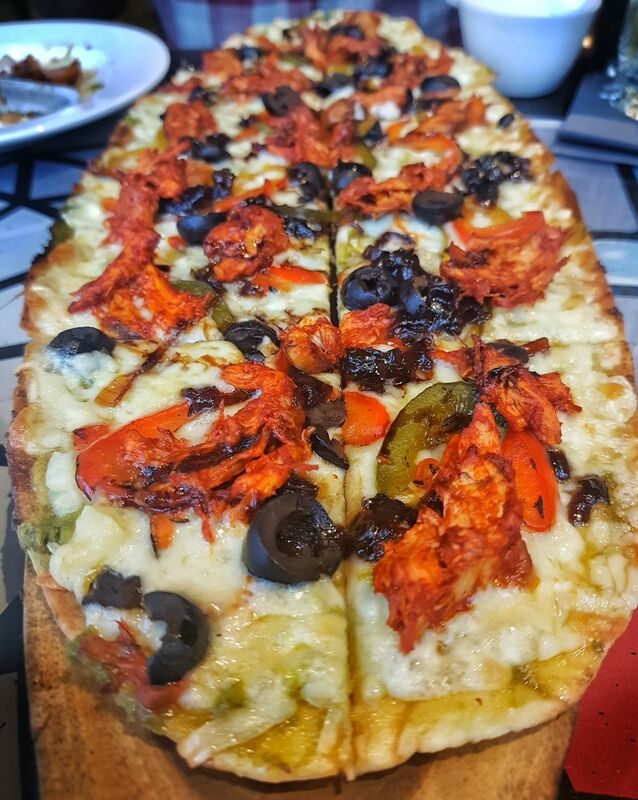 From the mains, we’d totally recommend the Chicken Ramen – a tangy chicken broth with noodles, chicken and a whole lot of veggies and the Spicy Chicken Flatbread – Olives, Peppers and Chicken topped on a cheesy flat bread. The highlight of our meal was the desserts! 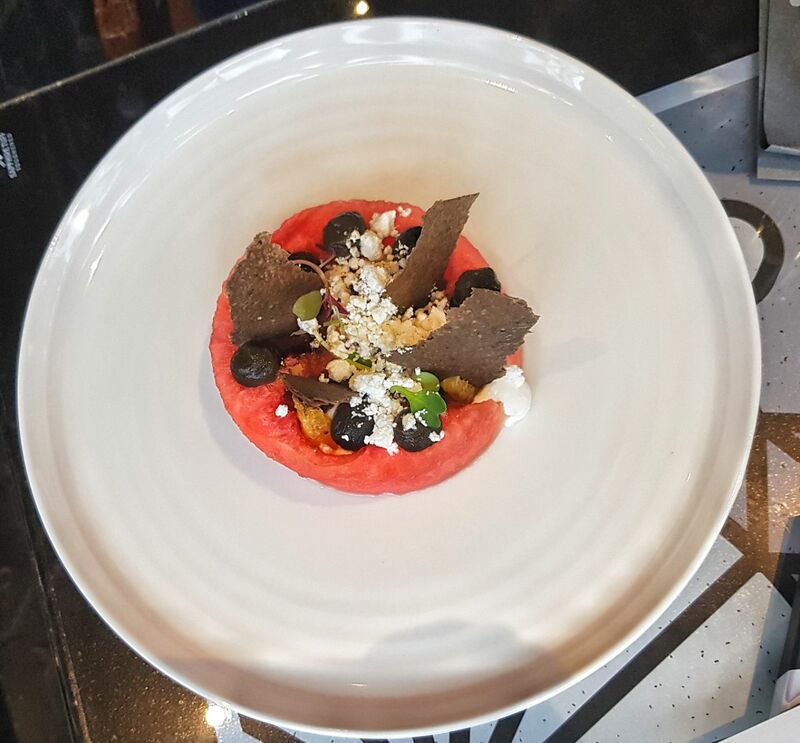 Salted Dark Chocolate and Whiskey Mousse, the Mascarporne and Raspberry Sorbet, the Banana and Toffee Parfait, all were spectacular, in taste and presentation! Definitely going back here for the desserts. 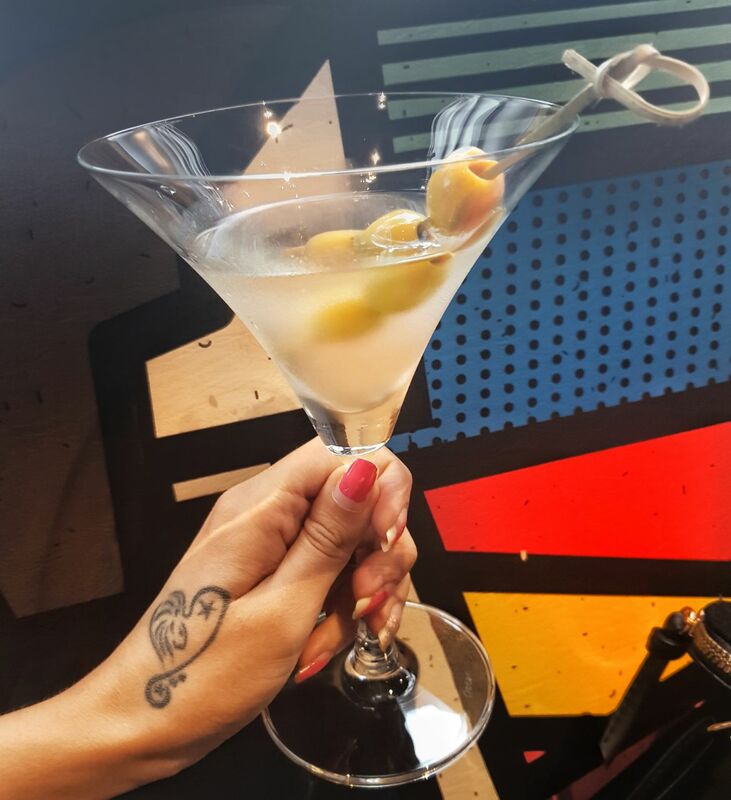 Overall, if you’re looking to grab a great meal alongwith some potent drinks at Lower Parel, London Taxi is a great option. After a sucessful outpost in Andheri, Jamjar Diner has opened in Bandra replacing Moshe’s on Hill Road. It is quite missable if you are not sure of the location as the entrance is tiny and it’s located on the first floor. Let us start with the positives first, the ambiance is really tastefully done. 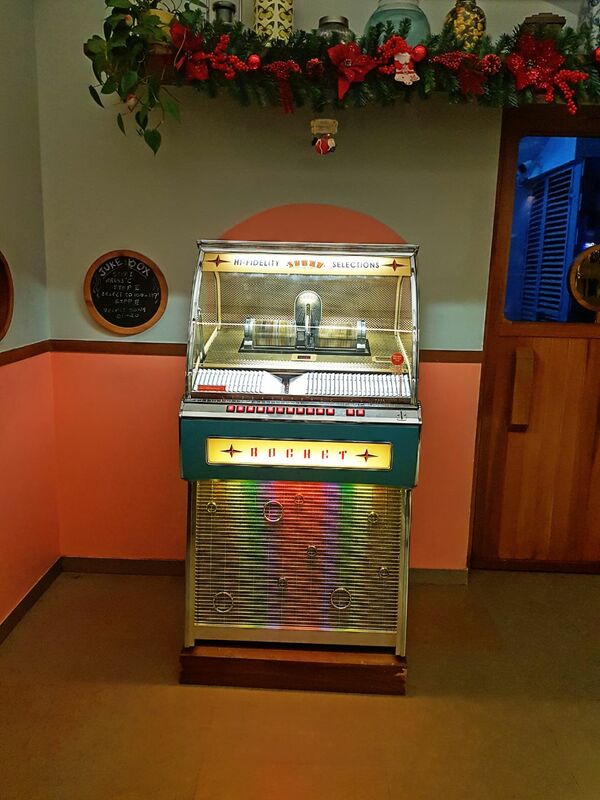 There is a jukebox right at the entrance and the interiors are bright and colourful. There are tiny things that caught our eye like the plants around, the little knick knacks that were placed in the walls and the bar area! Unfortunately our excitement was short lived. As we entered, we were made to wait for a good 15 minutes as the waiter said there was no table for 2 available. There were 4 tables empty and it was 7 PM but he refused to give us those as they were bigger tables (Tables for 4). We asked him to shift us onto a table for two once it gets empty but he still bluntly refused and asked us to wait. Not too soon, but we got the table after a brief argument with him (we waited for a table for 2). Once we were seated, we went through the menu. Quite an extensive menu, we ordered for the following: the Chargrilled Chicken Skewers, Peri Peri Fries and the Burnt Garlic Alfredo Pasta. Our order took really long, again, the service was super slow. The Chargrilled Chicken Skewers were overcooked and hence chewy. The Peri Peri Fries were fine and came with a dip. 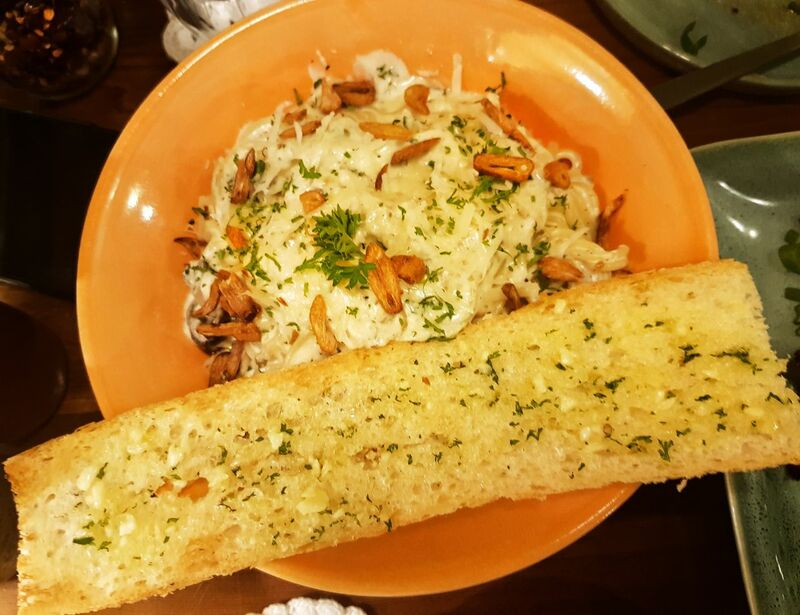 The Burnt Garlic Alfredo Pasta was great although the garlic flavour was hardly there, not too different from a regular Alfredo pasta. The portion sizes were decent for two and the pricing was great but the overall quality of food didn’t seem impressive. They really need to work on their food consistency and train their staff to treat customers better! In a place like Bandra, we can never have ‘just enough’ coffee shops. The more, the merrier, is what we believe. Replacing Basilico, this newbie is not so new afterall. They have outlets in Surat, Lucknow, Jabalpur, Vapi, Kadodara, Bardoli and now Mumbai. It’s amazing to see how cafes are taking an effort to do up their interiors and gone are the days where all you got in a coffee shop was a display of cold food and a table to keep it on. Coffee Culture, located on Hill Road, is chirpy and colourful. When we entered, on a weekday evening, we were quite surprised to see that there was no place to sit, inside or outside. After a wait of ten minutes, we were given a table. Since it was too loud inside (constant chattering and no music), we asked to be shifted outside, which definitely had a better vibe. We ordered for the Chicken Pizza Wich and Culture Addiction Cold Coffee. 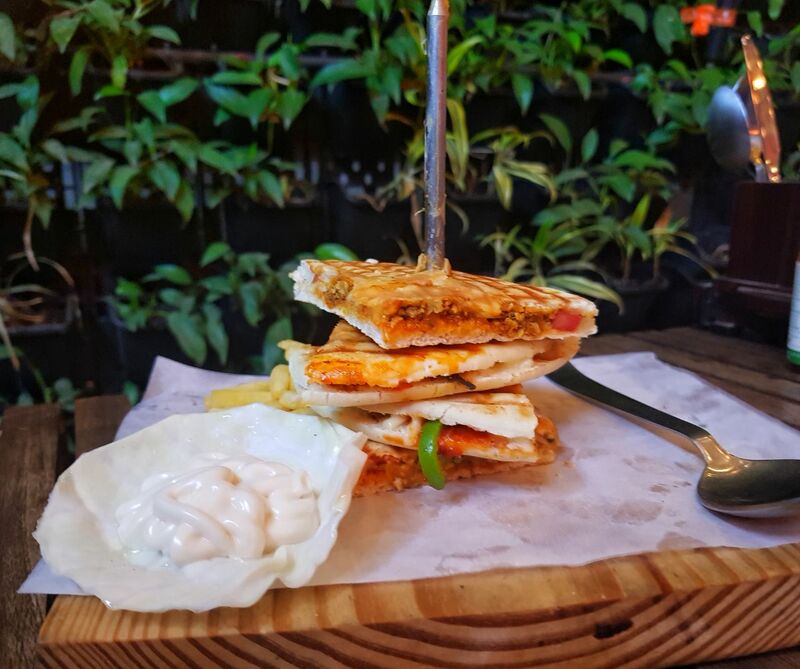 The Pizza Wich – a grilled sandwich with cheese and chicken as the filling, was average. The filling could have been better and definitely more cheese! The Culture Addiction was listed under the Dessert Cold Coffee section and was rich, creamy with a hint of hazelnut and was topped with whipped cream and chocolate sauce. It was great, definitely coming back for this one. The menu is so vast that it’s going to take us many visits to try out more stuff on it and we are looking forward to it. The service lacked promptness, hopefully only a teething issue and since it was packed to the t, we can excuse them. 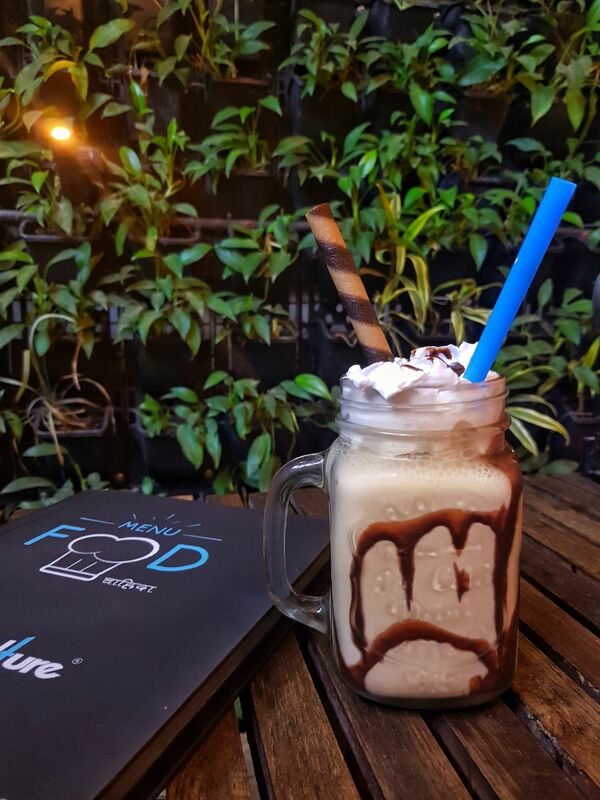 Overall, Coffee Culture is a wonderful addition to the coffee scene and it makes us happy that they have a range of food options. Going back there soon!